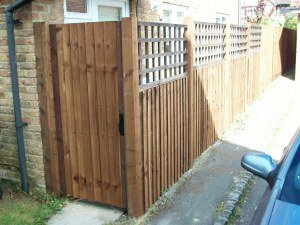 We are very pleased to be able to offer a fitting service of the highest quality and value. 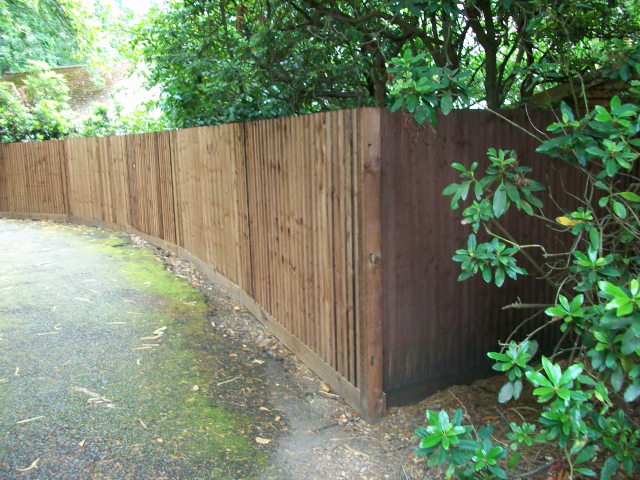 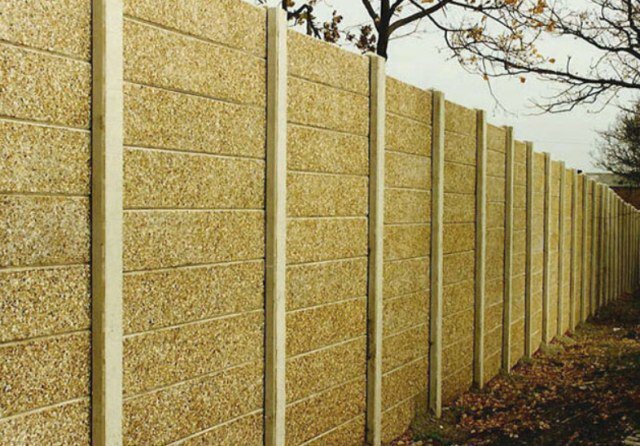 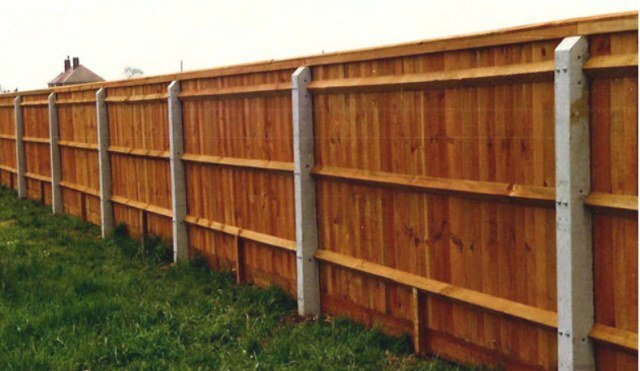 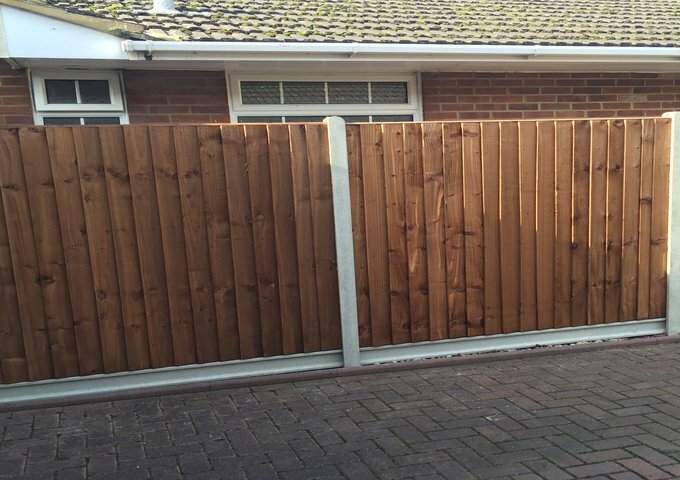 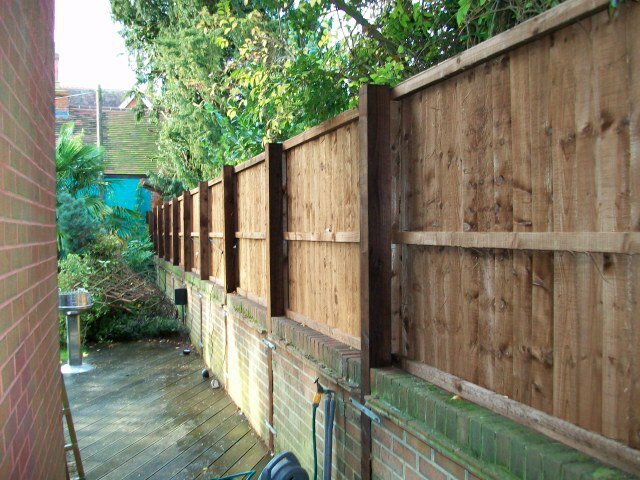 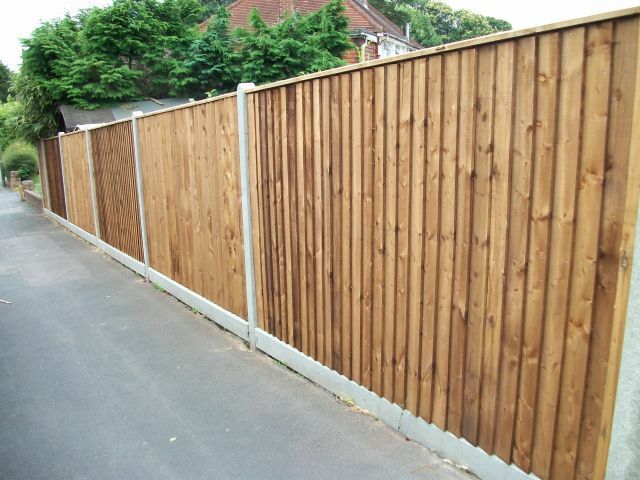 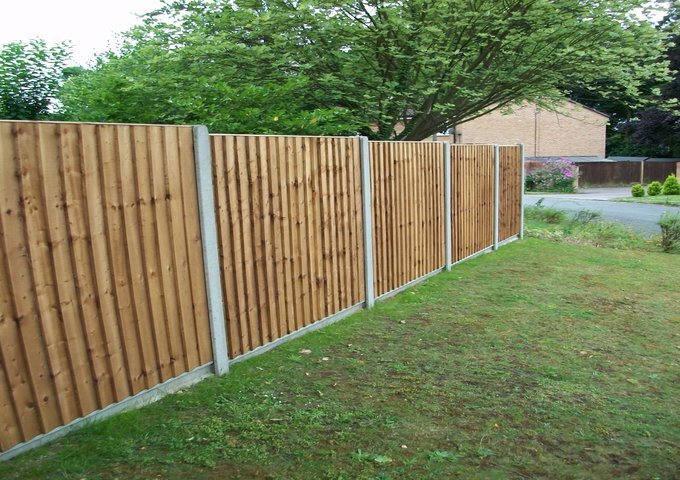 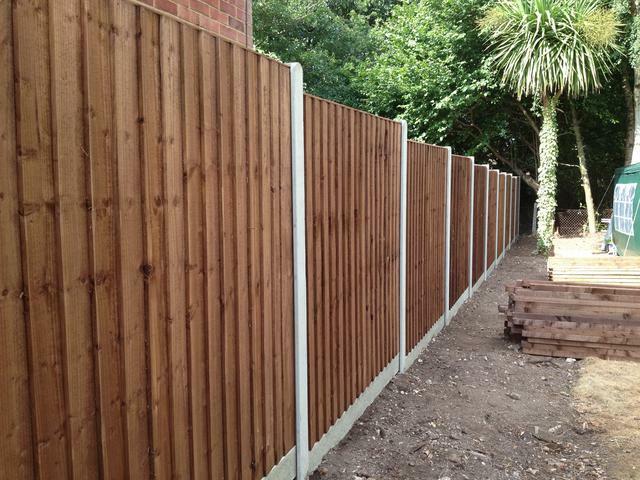 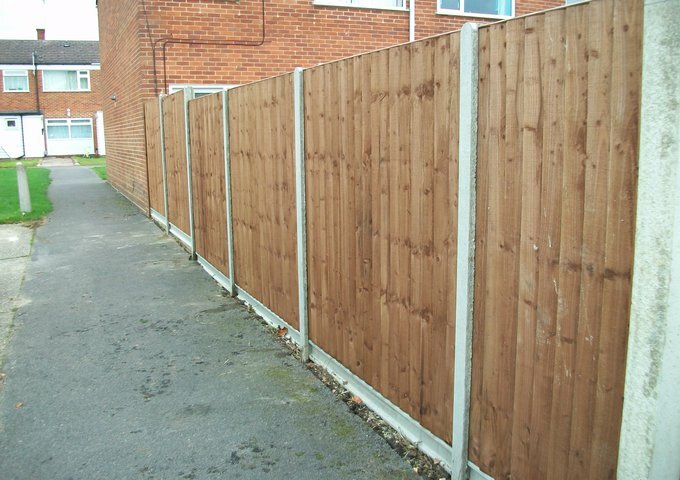 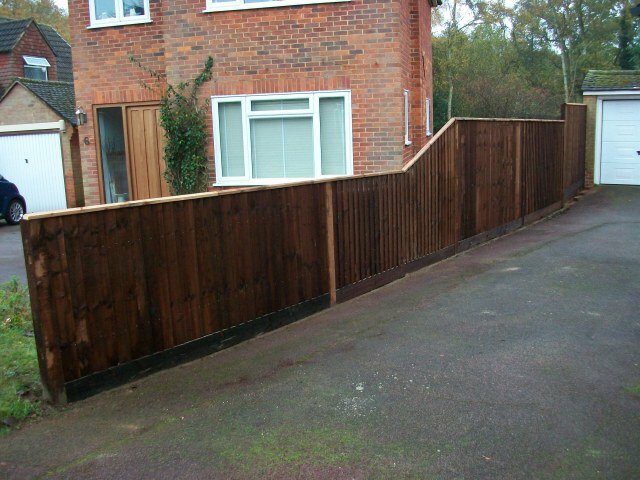 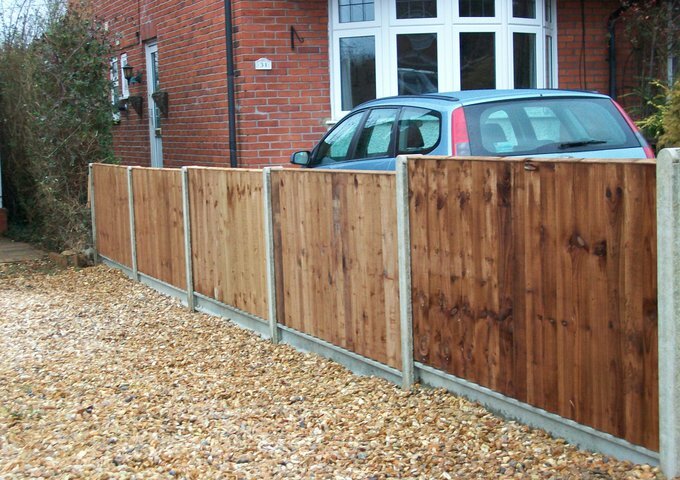 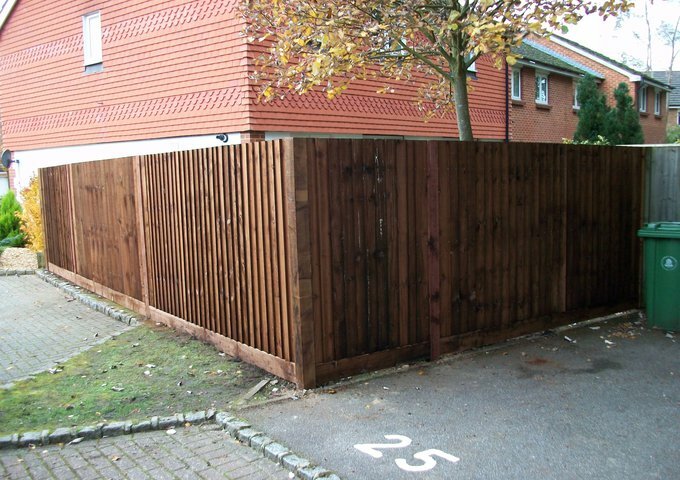 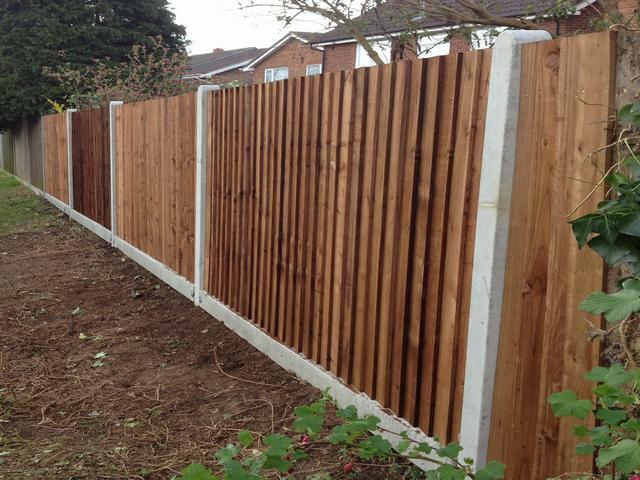 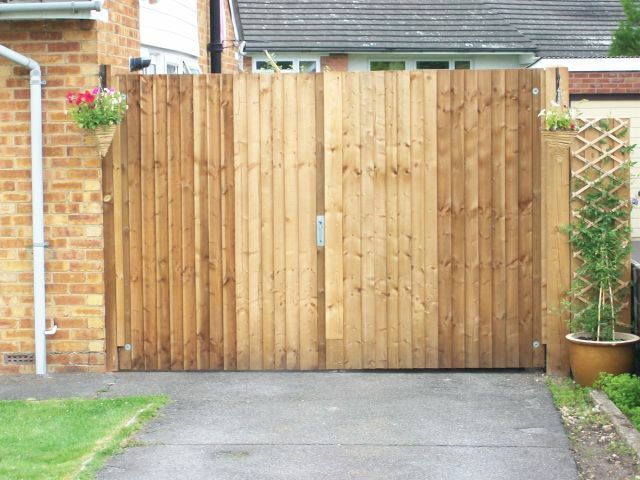 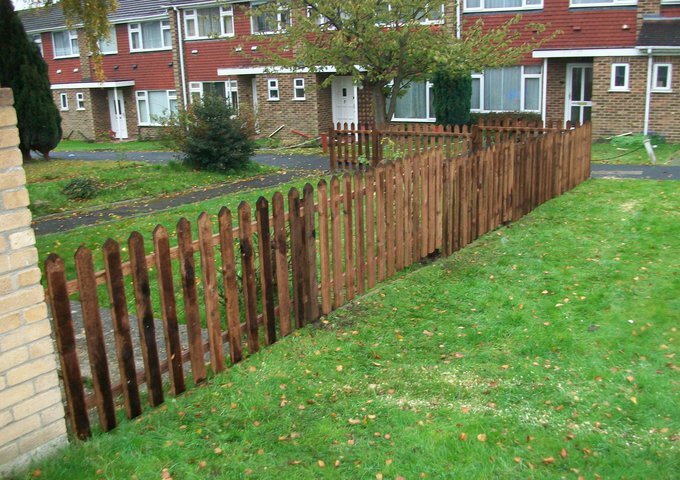 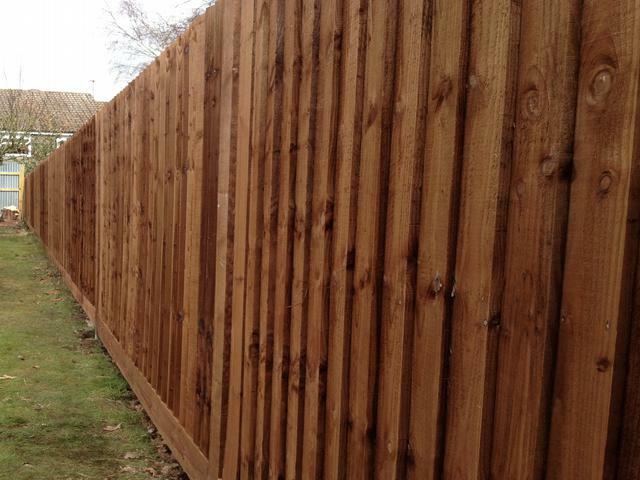 For many years now N.D.P have been recommending Yateley Fencing to supply and fit fencing to our customers. 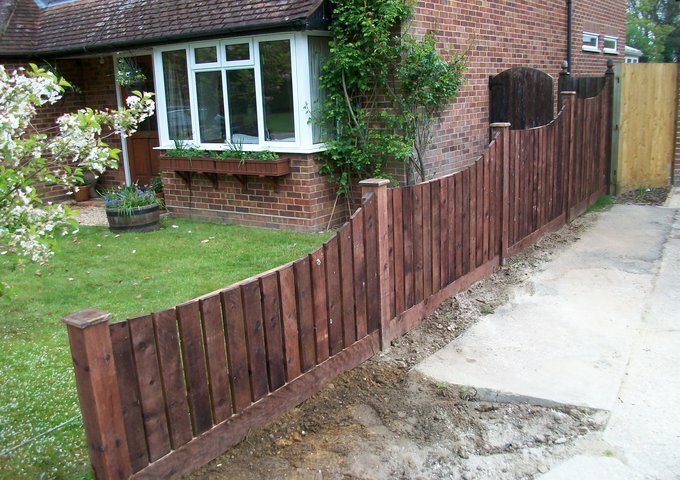 Please feel free to check out their web site and checkatrade reveiws.